Muse Studios had the pleasure of performing hair styling and makeup artistry for the Westin Hotel Corporation in the last year. 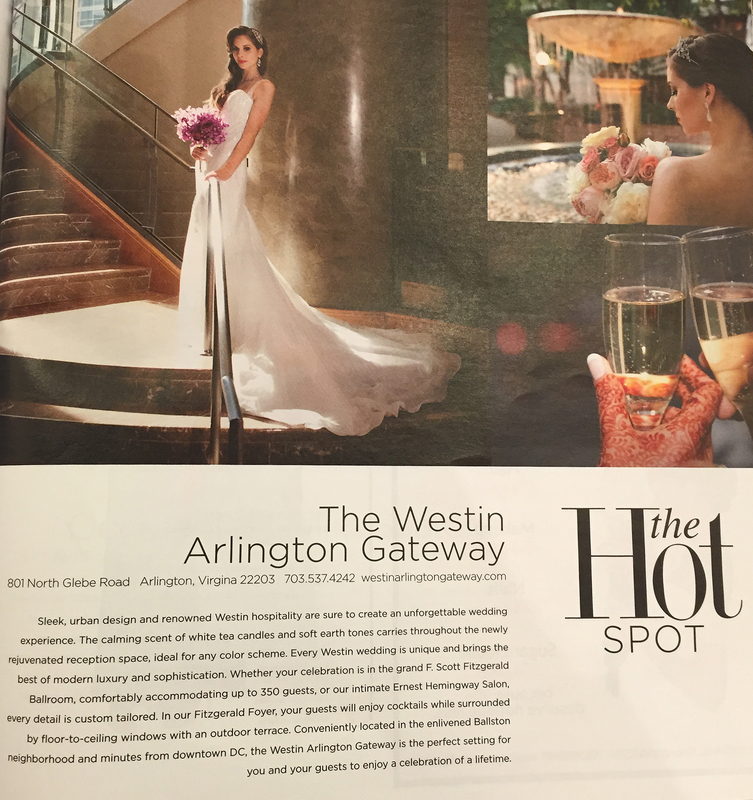 We are proud to be featured in this month’s (June 2015) issue of DC Magazine as Westin Gateway Arlington was highlighted as a bridal hotspot. This is an honor for which we are incredibly grateful. Photos by Steve Canning. « Capitol File Magazine Fall Fashion 2015 Issue Talks to Azin Farshadfar of Muse Studios!